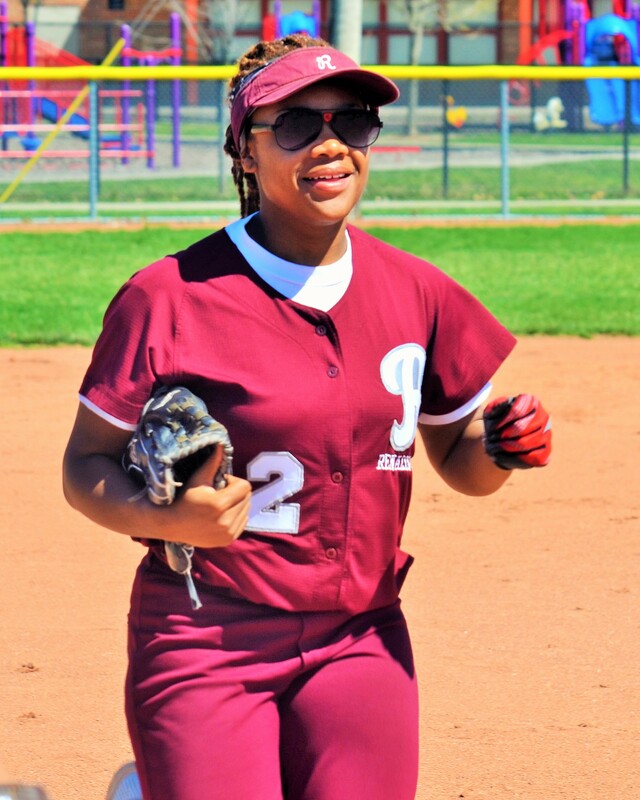 Zahji Billingslea, who wreaks havoc on the base paths and catches everything that comes her way for Renaissance High’s 10-time Detroit Public School League defending champion girls’ softball team, is the PSL Proud Strong Learner of the Week. Billingslea, a junior who plays primarily in center field, is batting .596 with one homer, three triples, six doubles, 25 runs batted in and seven stolen bases in 16 games. 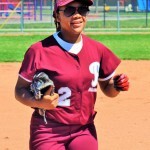 She also excels in the classroom with a 3.86 cumulative grade point average, including a 4.25 GPA this year.